The L5AWM Magazine is built with the reliability of steel, durability of polymer, and weight of aluminum. The magazine design includes a one-piece, wrap-around, steel feed lip assembly and an aggressive surface texture to create the ultimate hybrid magazine. The constant curve internal geometry of the Advanced Warfighter Magazine utilizes an anti-tilt follower for reliable feeding of .223 Rem/5.56 NATO ammunition. 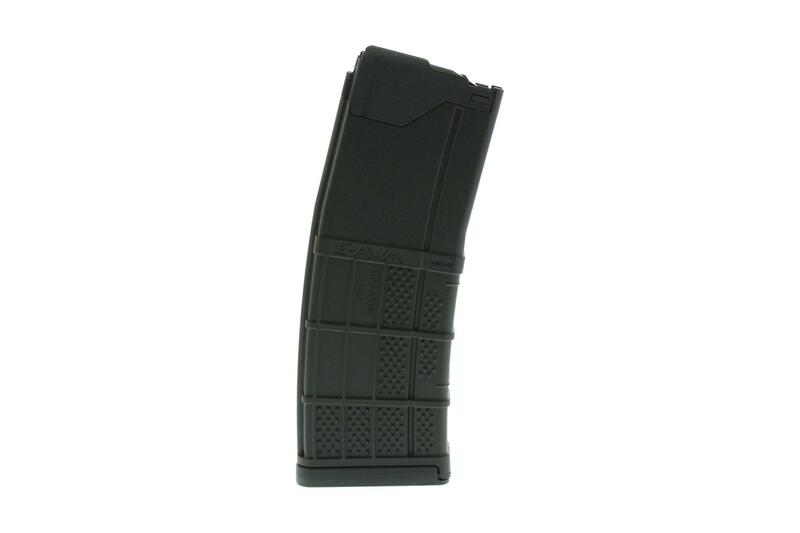 The body and component materials are corrosion and chemical resistant, passing military chemical testing.This AR mag is compatible with modern weapon systems, including M4, M16, SCAR16, HK416, ARX160, and SIG MCX. From concept through production, Lancer Systems engineer solutions that make a difference. Whether in the hands of service members or commercial customers, their products will provide a definitive advantage. Lancer designs, develops and tests all advanced weapons and components in-house. This mag also worked for 450 Bushmaster. with or without grinding a radius in the top front of mag. + holds 12rds but stripping top round a little tight. What can I say...It's a Lancer. I like the hybrid metal feed-lips/polymer body design of the mag. The texturing functions as intended and overall, is a great-looking mag that functions FLAWLESSLY through my three ARs. Pricier than a PMAG but worth every penny. If You Want To Try Something Other Than Magpul...Try These. You'll Love Em. PROs: This is a top-quality mag. Metal feed-lips/polymer body...the perfect hybrid. This mag has run flawlessly for me in my three ARs.<br><br>CONs: The price. I wish they were a little cheaper so I wouldn't have to wait for them to go on sale. These magazines are great. On par if not better than their nearest competitor. Will need to invest in more. Outstanding customer service and quick shipping. Mags worked as advertised and the price was hard to beat in this market. Will certainly do business again. Very good mag I have had no problem and actually dropped a fully loaded mag on the concrete and I thought it would have cracked or gouged....nothing happened. Tough mag! Seems like a good mag; nice medal feed lips. I have not used the mags yet, but I do not see any problems with them. 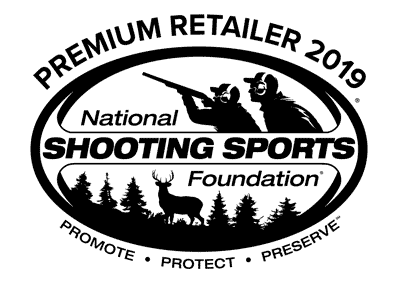 Excellent Product/ Very Durable.. Primary Arms sets the bar with their Top Notch Service. Wish all On-Line companies were like this ! Item cost and shipping costs-excellent.Email Communications and delivery time-excellent. Good job! Great deal and super fast shipping, especially in the current environment. Fast service, correct order and magazines were excellent. I was very impressed on how fast my order was processed and received. Works great in my Bushmaster! These magazines are well constructed and fit great in the weapon. Service was great and they were delivered quickly. Would recommend! Mags work without problem, but even better the shipping was very quick and the prices can't be beat! these magazines are top notch . primary arms ships orders very fast, will do business with them again soon. Quick shipping and product as advertised. Excellent product at an excellent price.Primarys customer service is outstanding.